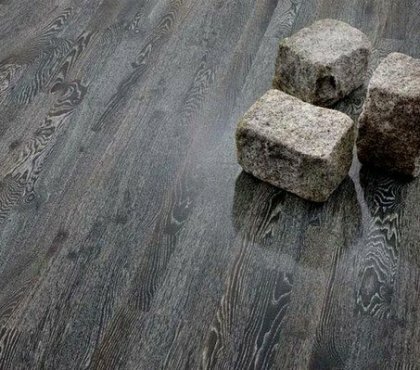 Stone, as a finishing material, has been used since ancient times. 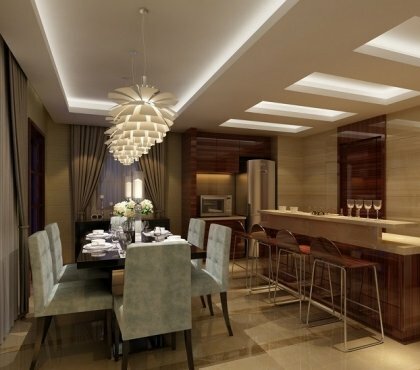 The use of natural stone for the walls of any room creates a magical and unique atmosphere. Stone is incredibly beautiful and can look in so many different ways. 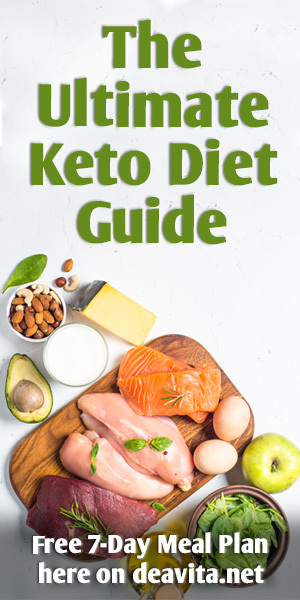 The market offers such a wide variety of options – different shapes, sizes and colors- that there is something suitable for every taste and interior style. 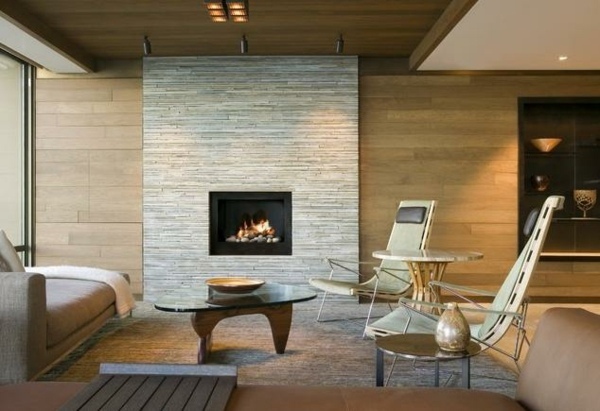 Stone works very well with wood, glass and metal so you can combine materials to achieve even greater effect. 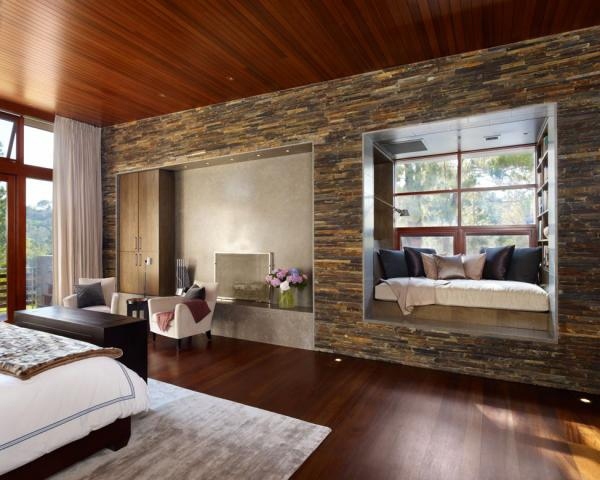 The diversity of natural stones gives you the opportunity to finish the walls so that you have an impressive accent wall and an immediate eye catcher. 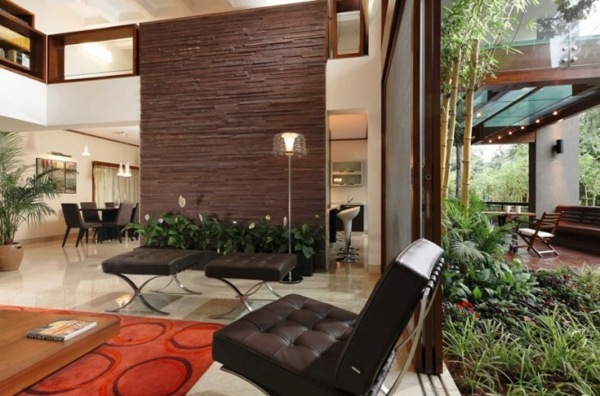 Natural stone wall complements any decor. 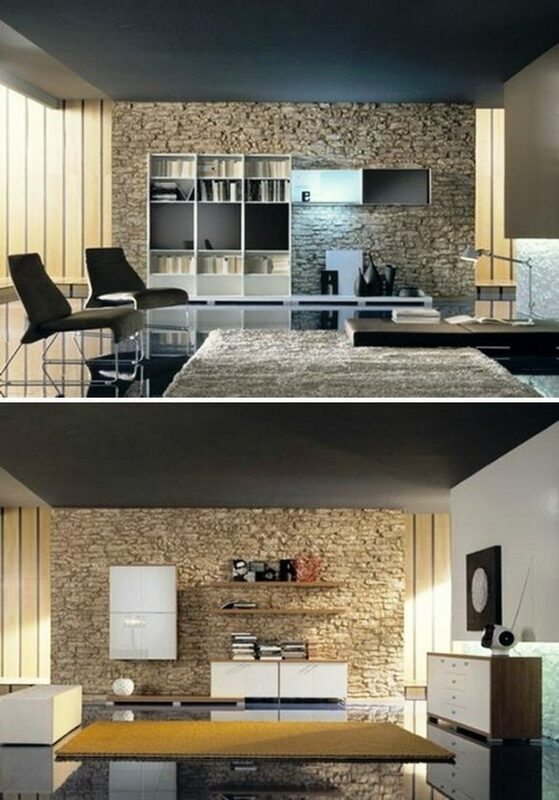 Since stone is a natural material, no two stones are exactly the same and the combinations are endless. 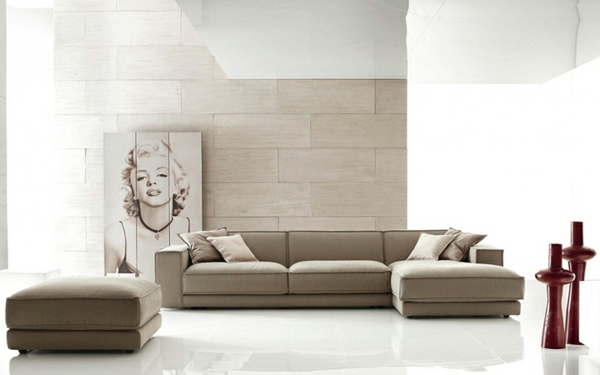 The stone offers versatile possibilities for decorating the interior. 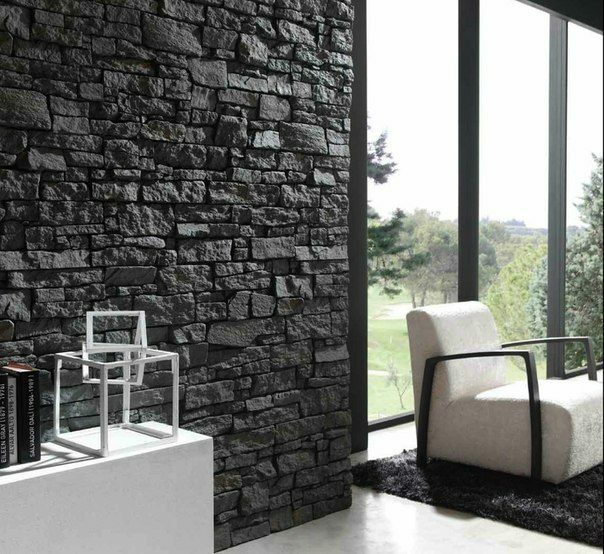 A natural stone wall in the living room creates a focal point, serves as a backdrop for furniture and art, or transforms a fireplace. 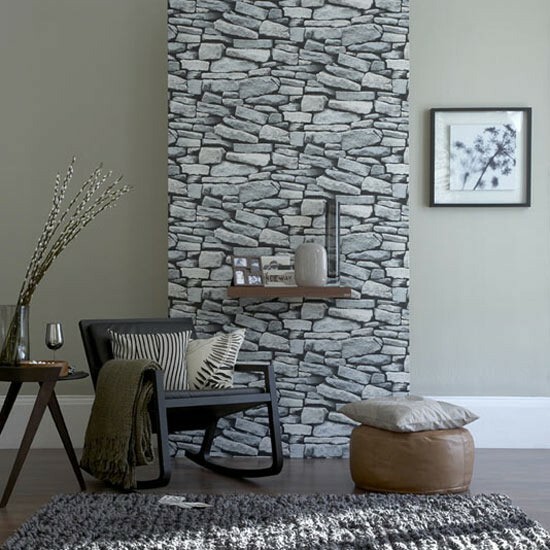 Are you planning a natural stone wall in the living room that suits your style? Select the stone. Decide what you are looking for. 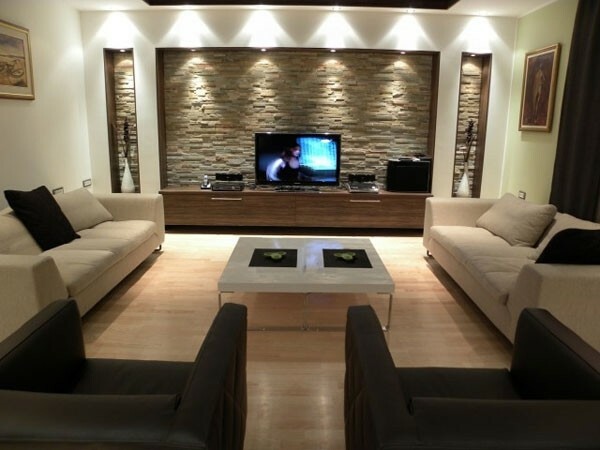 See our ideas and examples of rooms that you would like to emulate. 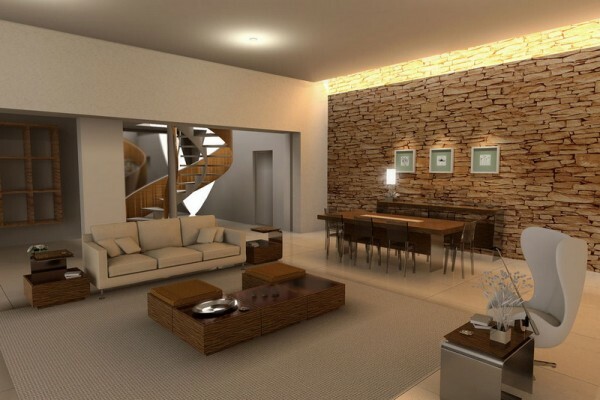 Smooth stone walls made ​​of materials such as granite and marble will give your living room a sleek, modern appearance. 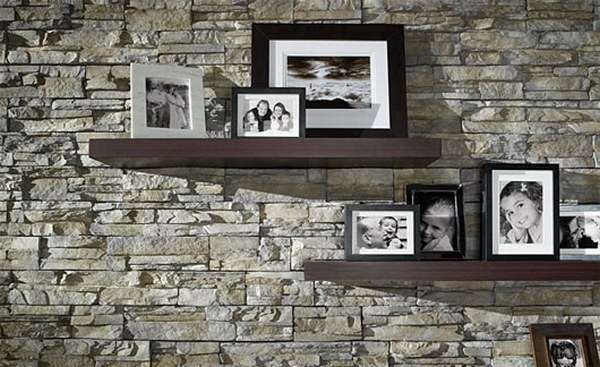 Add texture to your walls with stacked stone for a traditional feel. 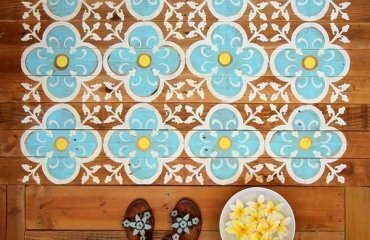 Use river stones for a rustic tone. 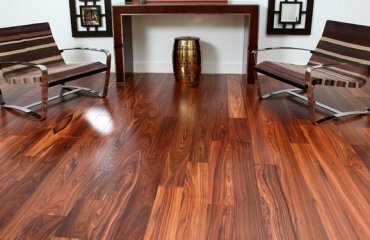 The subtle color and texture will suit any interior. 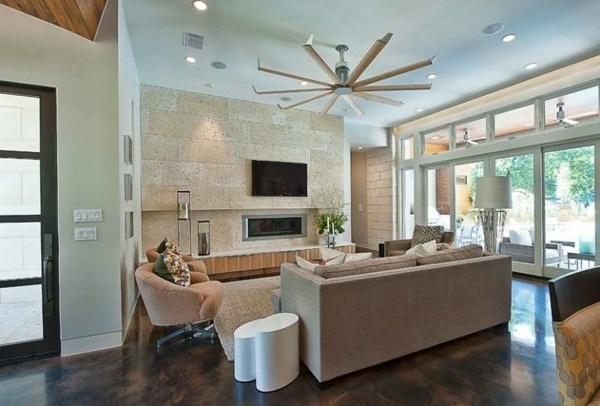 Remember that a natural stone wall in the living room is a focal point. 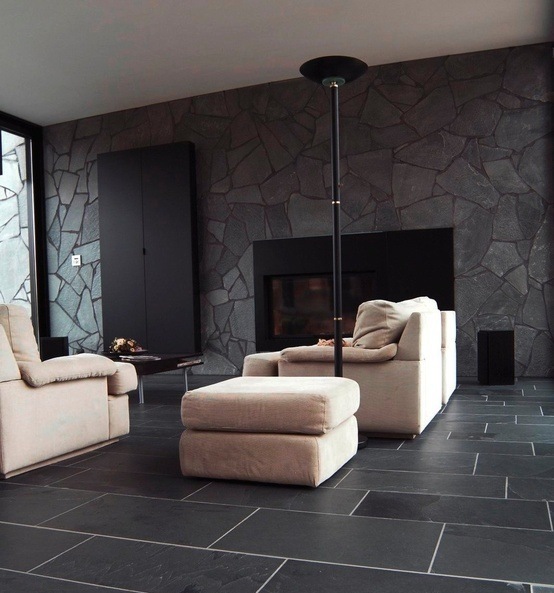 A natural stone wall in the living room can improve a fireplace. 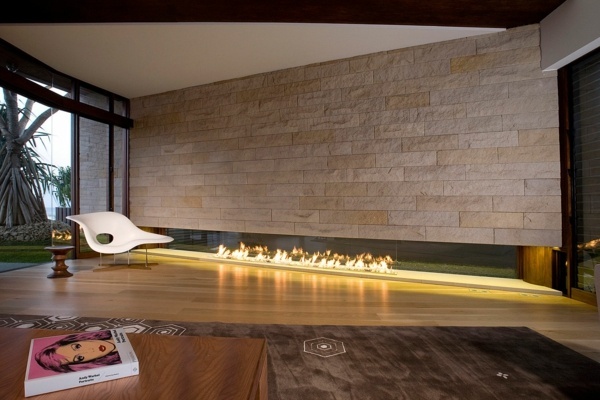 Surround a fireplace with floor to ceiling stacked flat field stones in a random pattern. 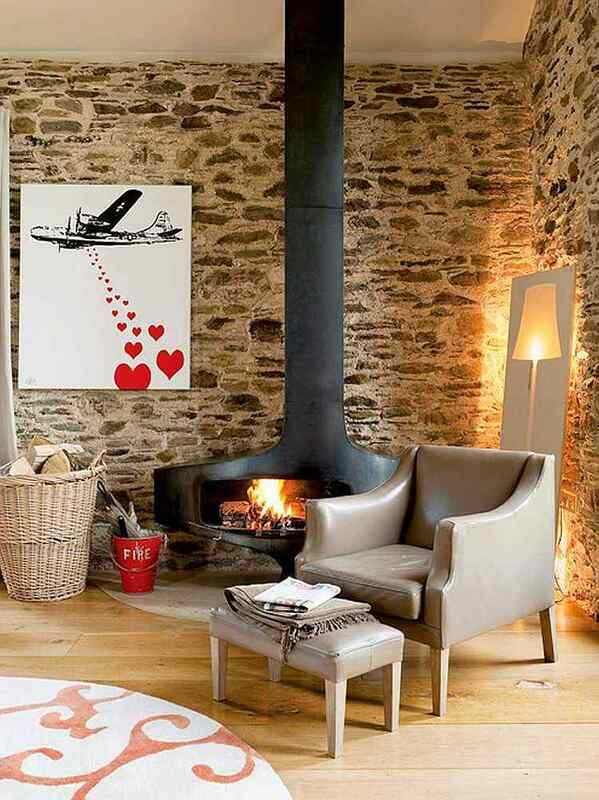 For a streamlined look, do not include a mantelpiece. 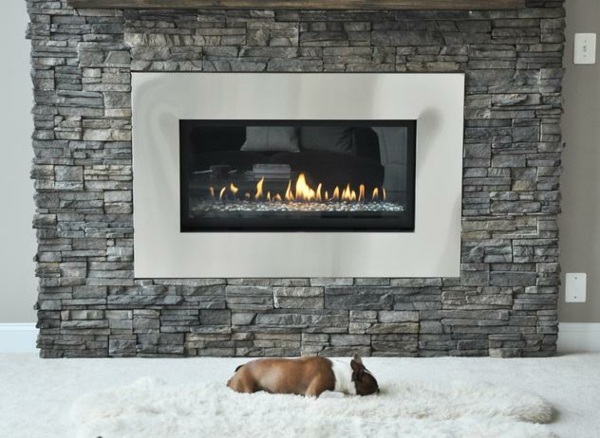 Frame the fireplace, add an elevated hearth with a smooth slate and expand the chimney up to the ceiling for an increasing focus. 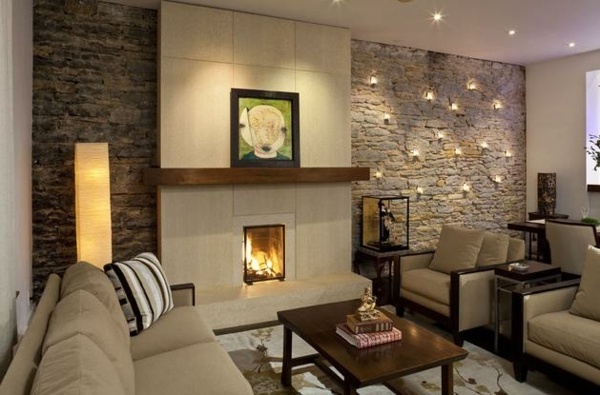 Install a woodburning stove in the stone wall to give an urban look. 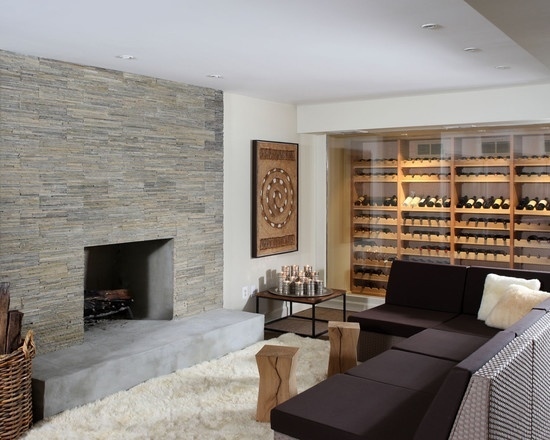 The natural stone wall in the living room as a new accent wall. 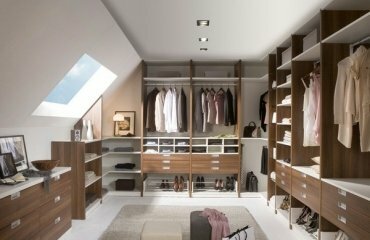 Add three flat shelves that resemble steps. 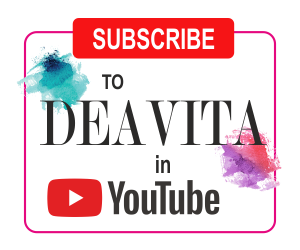 Place a single ceramic bowl on each shelf. 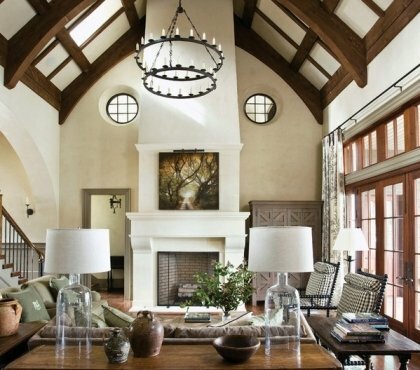 For a wall reminiscent of Tuscany, construct a stone wall with three vertical rows of three arched niches on each line. 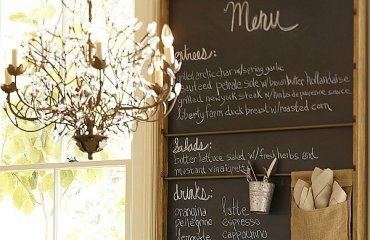 Fill the niches with decorations and home accessories or leave them blank. 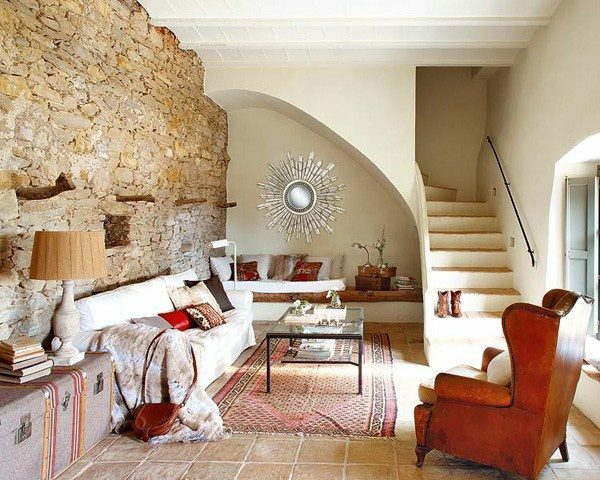 Add an upholstered sofa against the stone wall in the living room and hang a big colorful tapestry behind. The gray of the slate is to highlight the colors. 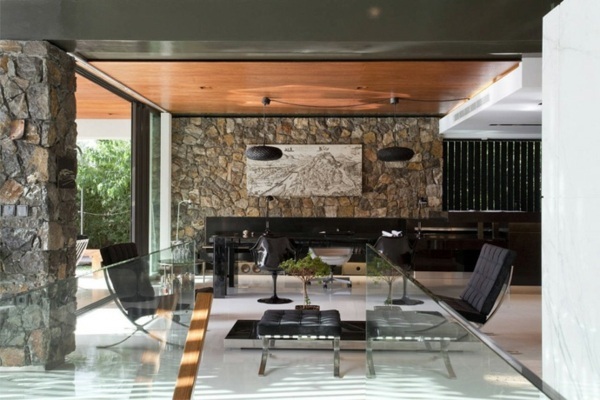 Integrate glass in the interior, so that a nice contrast with the stone is formed.